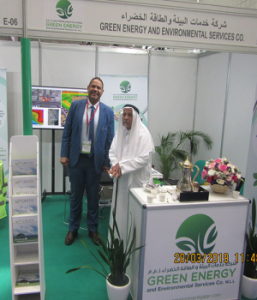 Green Energy and Environmental Services Co. W.L.L (GEESC) specializes in Health, Safety and Environment training & consultancy. Working with international partners,we bring you the best expertise from around the globe.We provide feasibility studies and predesign, design and management of projects on all aspects of environmental, energy and sustainability issues. 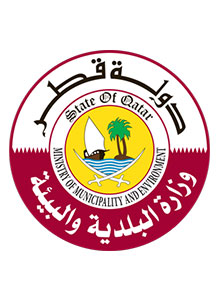 We are very pleased to share with you that in compliance with the new regulations of the Ministry of Municipality and Environment, We are now an approved Environmental Consultant and Service provider classified Class A in all the below categories: - Environmental Impact Assessments. - Environmental Surveying. - Marine Surveying. - Environmental Monitoring and Calibration. 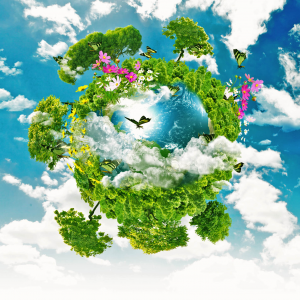 - Environmental Auditing. - Source Emissions. - Construction Environmental Management Plans. - Waste Treatment and Disposal. - Contaminated Sites rehabilitation. In accordance to MME's new regulations, only approved consultants and service providers shall be eligible to perform effective 2018. Under the patronage of the Prime Minister and Minister of the Interior, H.E. 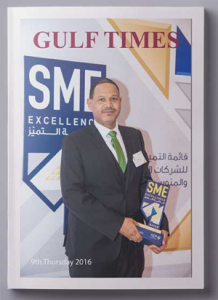 Sheikh Abdullah bin Nasser bin Khalifa al-Thani, Qatar Development Bank (QDB), in collaboration with Qatar Chamber, honoured 50 top local small and medium-sized enterprises (SMEs) at the awarding ceremony of SME Excellence List 2016. 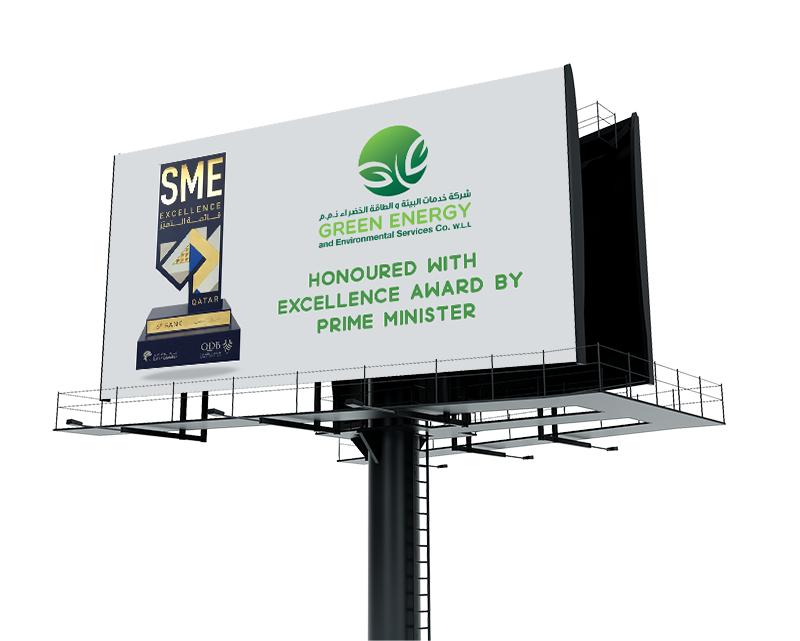 QDB has shortlisted outstanding performers of the local private sector from amongst a collection of more than 800 enterprises. Fill Out Our Contact form and one of our Team Member will be in touch with you.